Stevens Creates Leading Neuroscience Innovations and Rehabilitation Devices to Improve Stroke, Spinal Injury and Other Disabilities. Hoboken, NJ, September 12, 2017 — Thirty three million Americans have a disability that makes it difficult to carry out daily activities, according to the Centers for Disease Control and Prevention. Those activities run the gamut from simple to complex, grasping a doorknob to walking. Thankfully there is an increasing availability of rehabilitative devices that can help. From artificial limbs to electrical assisted devices, these solutions are integrating neurobiological technology to offer better control for people who need them. 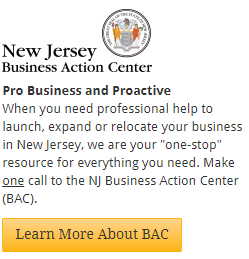 Bridgewater, NJ, August 6, 2017 — The Somerset County Business Partnership (SCBP) and the HealthCare Institute of New Jersey (HINJ) will host “How to Do Business with Pharma and Medical Technology Companies” on November 2 from 8:00 to 11:30 a.m. at the Raritan Valley Community College, Route 28 and Lamington Road, North Branch. New Jersey’s biopharmaceutical and medical technology companies purchase more than $6.5 billion worth of goods and services from thousands of local suppliers across the state. 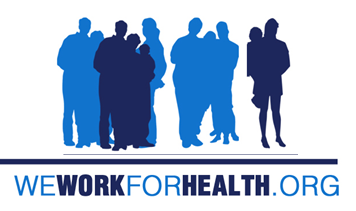 Washington, DC, February 9, 2017 — The U.S. medical technology industry saw its jobs ranks fall by nearly 29,000 while the medical device excise tax was in effect, according to the latest figures from the U.S. Department of Commerce. 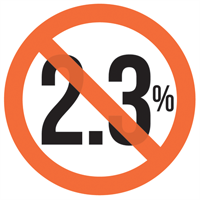 Specifically, from 2012 to 2015, the number of U.S. medtech jobs declined from 401,472 to 372,638 – a loss of 28,834 jobs or a 7.2 percent decrease for the time period. Washington, DC, January 12, 2017 — Medical technology companies are leveraging the 2015 suspension of the medical device excise tax to expand their businesses and investments, according to a new survey from the Advanced Medical Technology Association (AdvaMed). The study explored various impacts from the tax’s suspension — from job retention and creation to elevated R&D infusions — and suggests a broad range of strong economic activity. Industry analysts believe, however, greater economic growth would occur with permanent device tax repeal. Washington, DC, November 8, 2016 — AdvaMed 2016: The MedTech Conference, the leading event for medical technology professionals in North America, and MedTech Innovator named Green Sun Medical the first place winner of the global competition and awarded the company a $200,000 cash prize. The honor was announced during the Advanced Medical Technology Association’s (AdvaMed) 2016 MedTech Conference, which was held October 17-19 in Minneapolis, MN. 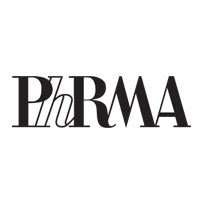 Florham Park, NJ, October 28, 2016 — The HealthCare Institute of New Jersey (HINJ) is partnering with the Morris County Chamber of Commerce on a breakfast meeting for its members on “How to Do Business with Pharma and Medical Technology Companies on Tuesday, November 1. The program will be moderated by HINJ President and CEO Dean Paranicas and will feature procurement executives from Pfizer and Celgene. The event will be held from 8:30 to 10:00 a.m. at the College of St. Elizabeth at 2 Convent Road, Morristown. Washington, DC, October 25, 2016 — The Advanced Medical Technology Association (AdvaMed) on October 17 affirmed its commitment to advancing a comprehensive set of policy objectives to invigorate the innovation ecosystem for early-stage device and diagnostics companies. A new report — “A Future at Risk: Economic Performance, Entrepreneurship, and Venture Capital in the U.S, Medical Technology Sector” — released at the association’s annual meeting, outlines significant warning signs that, if left unaddressed, could hamper long-term growth and entrepreneurship. 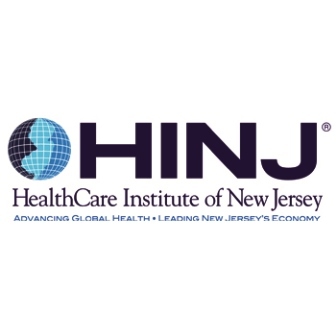 New Brunswick, NJ, August 5, 2016 ― The HealthCare Institute of New Jersey (HINJ) continues to update its Value of Medical Innovation, a fact-driven, consumer-friendly digital library that delves into the myriad benefits of research-driven medical innovation, which saves money — and saves lives. 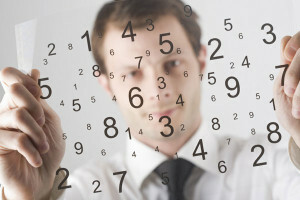 HINJ’s Value of Medical Innovation presents statistics from a number of resources, including the Advanced Medical Technology Association (AdvaMed), the Biotechnology Organization (BIO), the Pharmaceutical Research and Manufacturers of America (PhRMA), U.S. government sources and various medical research organizations. Hoboken, NJ, July 19, 2016 ― A significant gift from an alumnus will serve as a powerful growth engine for the three-year-old Center for Healthcare Innovation at Stevens Institute of Technology in Hoboken, New Jersey. 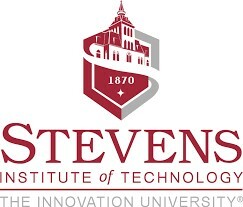 Created in 2013 as a vehicle to improve medical technology and healthcare delivery, the Stevens Center for Healthcare Innovation intersects the fields of medicine, engineering and science by sponsoring research, building partnerships, commercializing intellectual property and creating curricula to strengthen skill gaps in the workforce. 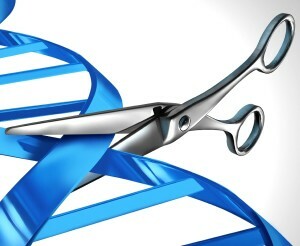 Bethesda, MD, June 22, 2016 — The Washington Post reports that a National Institutes of Health (NIH) advisory panel yesterday approved the first human use of the gene-editing technology CRISPR, for a study designed to target three types of cancer and funded by tech billionaire Sean Parker’s new cancer institute. The experiment, proposed by researchers at the University of Pennsylvania, would use CRISPR-Cas9 technology to modify patients’ own T cells to make them more effective in attacking melanoma, multiple myeloma and sarcoma.